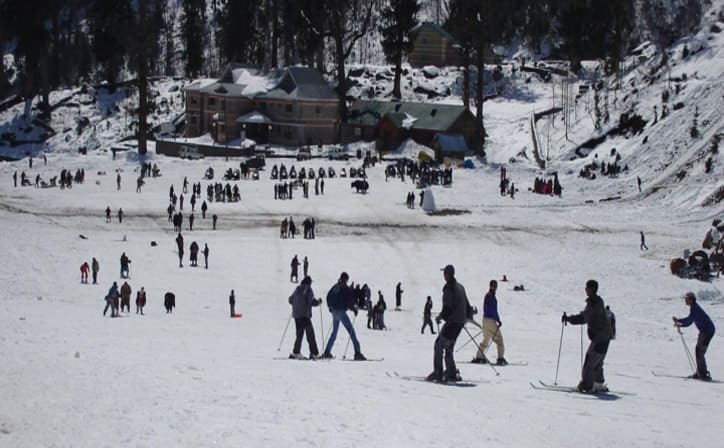 On this trip you will have a chance to explore Rohtang pass, Solang Valley, Kullu Valley, Kufri and other famous spots in Simla and Manali. 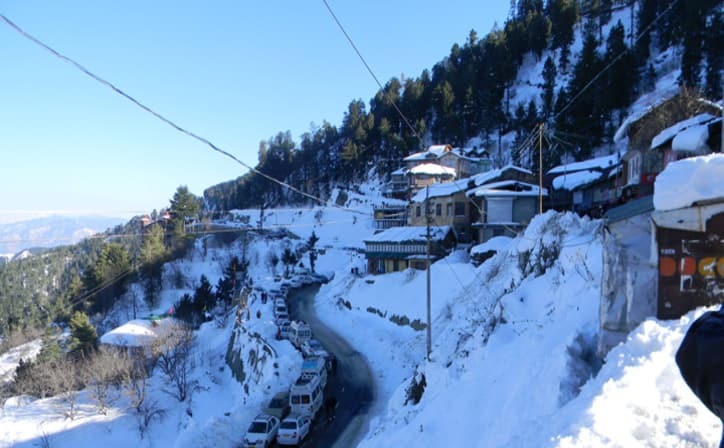 Arrive at the airport / railway station and transfer to Shimla. On the way to Shimla, visit Pinjore Garden. Reach Shimla and check in at the hotel. Evening free for leisure, overnight stay in hotel. After breakfast, visit Mashobra and Kufri. Spend evening at The Mall and The Ridge. Overnight stay in hotel. After breakfast proceed to Manali. 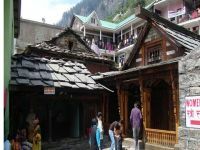 On the way, enjoy sightseeing in and around Manali. Enroute visit Sundernagar Lake, Mandi, Pandoh Dam, Hanogi Devi Temple and Vaishno Devi Temple in Kullu. As soon as you reach Manali, check in at the hotel. Overnight stay in hotel. 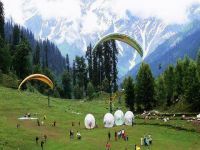 After breakfast, proceed to Solang valley and indulge in adventurous activities like parachuting, paragliding or zorbing etc. 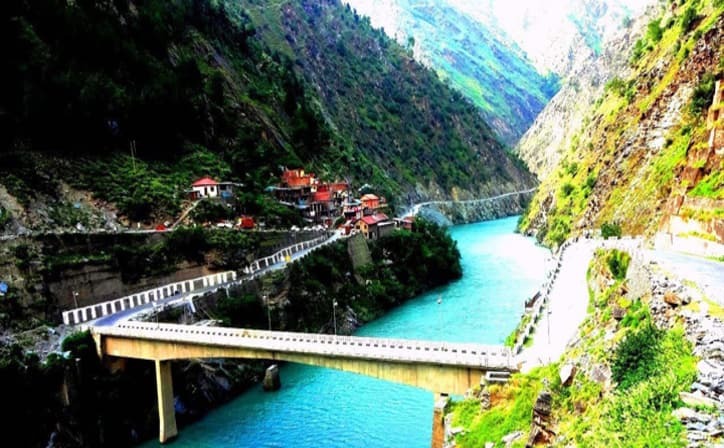 You can also visit Rohtang pass and an additional cost. Our vehicle will take you upto the snowline, from there you can hire other 4x4 vehicle with special permit to enjoy it beyond snow line. Normal commercial vehicles without permit are not allowed to go beyond snow line. Return to the hotel in Manali for overnight stay. 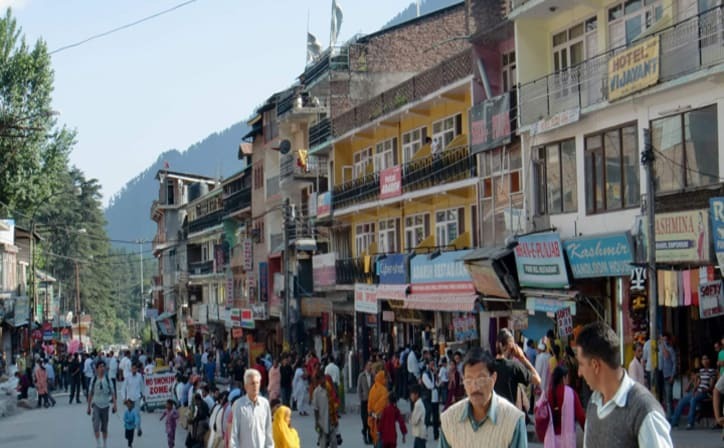 After breakfast, enjoy local sightseeing in Manali. Visit Club House, Hadimba Temple, Tibetan Monastery and Van Vihar. Overnight stay in hotel. After breakfast, check out from hotel and enjoy your journey to Chandigarh / Delhi. Transfer to the airport / railway station for your onward journey. 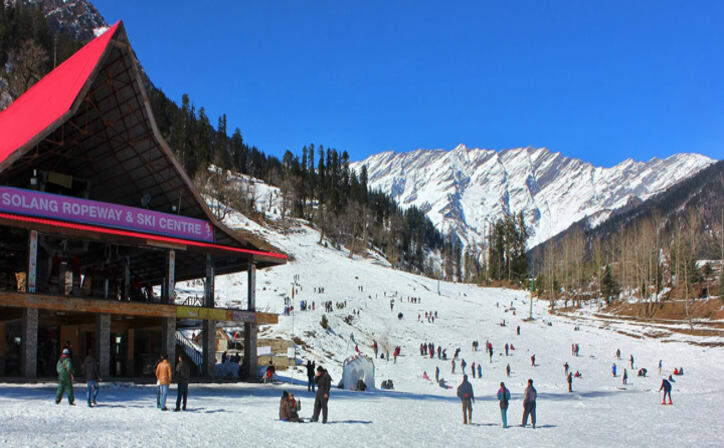 Manali is a valley nestled in the mountains of the Indian state of Himachal Pradesh near the northern end of the Kullu Valley, at an altitude of 6,726 ft in the Beas River Valley. 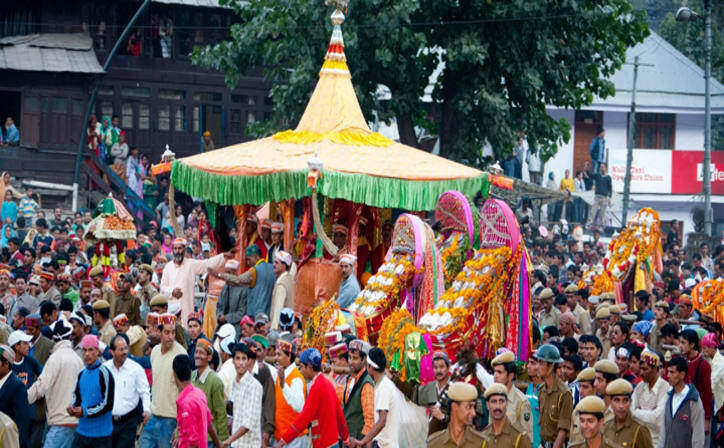 It is located in the Kullu district, about 270 km north of the state capital, Shimla, 309 km northeast of Chandigarh and 544 km northeast of Delhi, the federal capital. The small town, with a small population is the beginning of an ancient trade route to Ladakh and from there over the Karakoram Pass on to Yarkand and Khotan in the Tarim Basin. 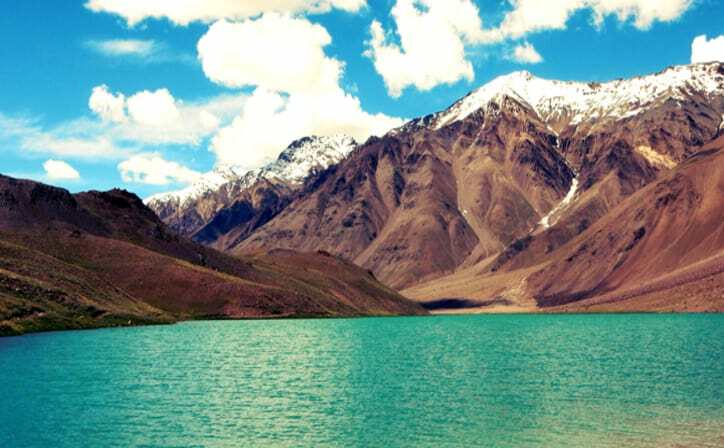 It is a popular tourist destination and serves as the gateway to Lahaul & Spiti district as well as Leh. 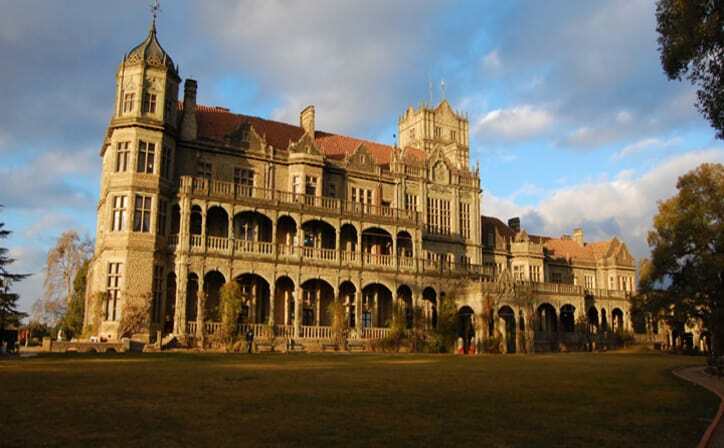 Shimla is the capital of the northern Indian state of Himachal Pradesh, in the Himalayan foothills. Once the summer capital of British India, it remains the terminus of the narrow-gauge Kalka-Shimla Railway, completed in 1903. It’s also known for the handicraft shops that line The Mall, a pedestrian avenue, as well as the Lakkar Bazaar, a market specializing in wooden toys and crafts. 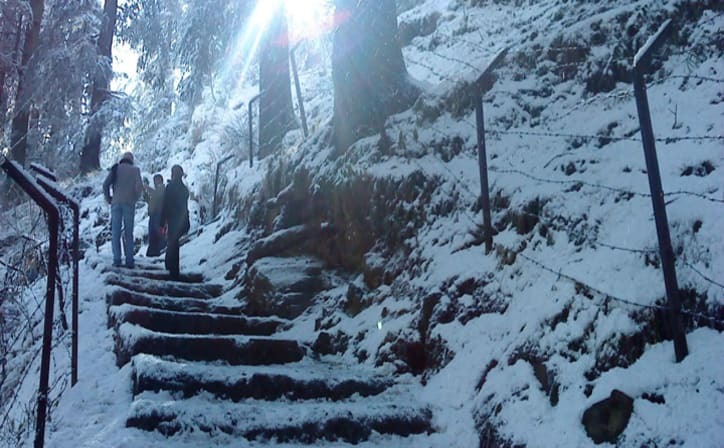 Shimla which is one of the most visited tourist spot in Himachal Pradesh holds magic in the air, which is beyond comparison. No wonder it is called the Queen of Hill Stations. The land so captivated the minds of the British when they ruled India that it was made their summer capital. 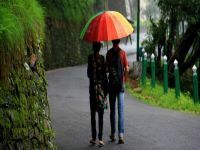 Shimla is one of India's most popular hill resorts, buzzing with a happy flow of Indian vacationers and full of relics of its previous life as the summer capital of British India. Traffic is banned from the central part of town, so walking is pleasant – even when huffing and puffing uphill. 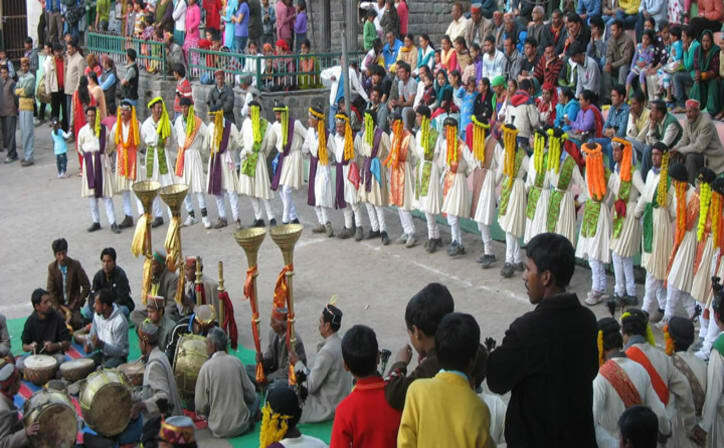 Apart from the 'Heritage Walk' along the Mall to the Viceregal Lodge, and walks to and around Jakhu Temple, there are several routes around Shimla's periphery using minor roads and some forest paths. A down-and-up circuit of around 9km leads down through the suburb/village of Kaithu to the green meadow of Annandale, once the site of colonial polo games and now home to a small golf course and the Himachal chief minister's helipad. It then goes up a road through lovely cedar woods and down trails to The Glen, a forested valley that was once a playground of British colonialists, then back up to the Mall, about 2km west of Scandal Point. 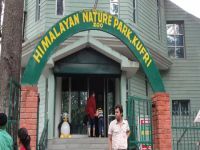 It is famous for having rare species of Antelopes, Felines, Bears and birds including Himalayan Monal, which is the state bird of Himachal Pradesh.